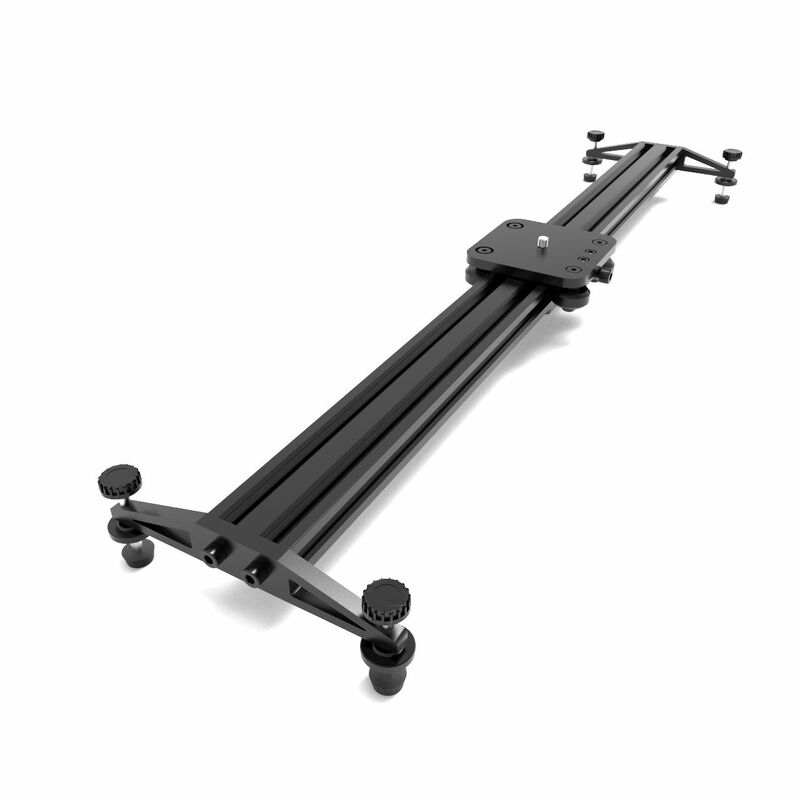 The renowned V-Slider is a high-quality robust Camera Slider. 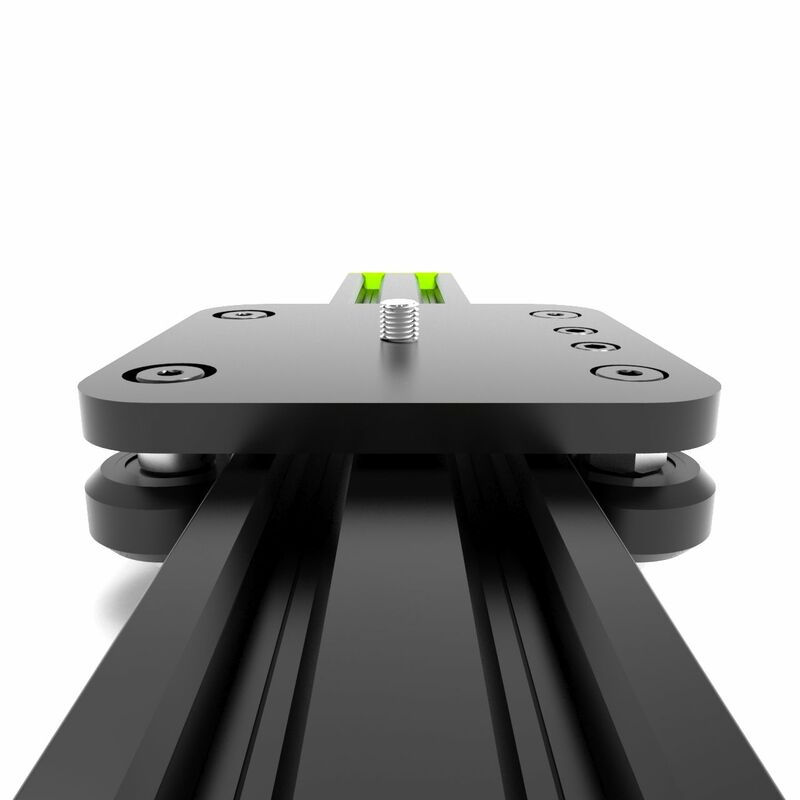 It's hand built in Europe and its movement is based on 8 high-quality bearings - no sticky friction-based movement here! 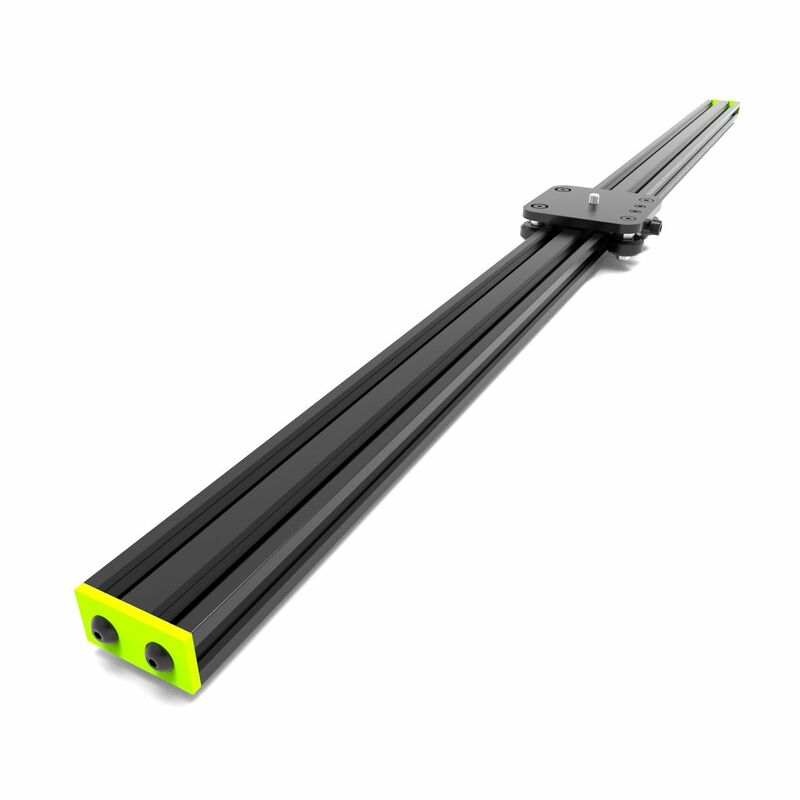 The Delrin wheels provide a super smooth glide and a huge load capacity. 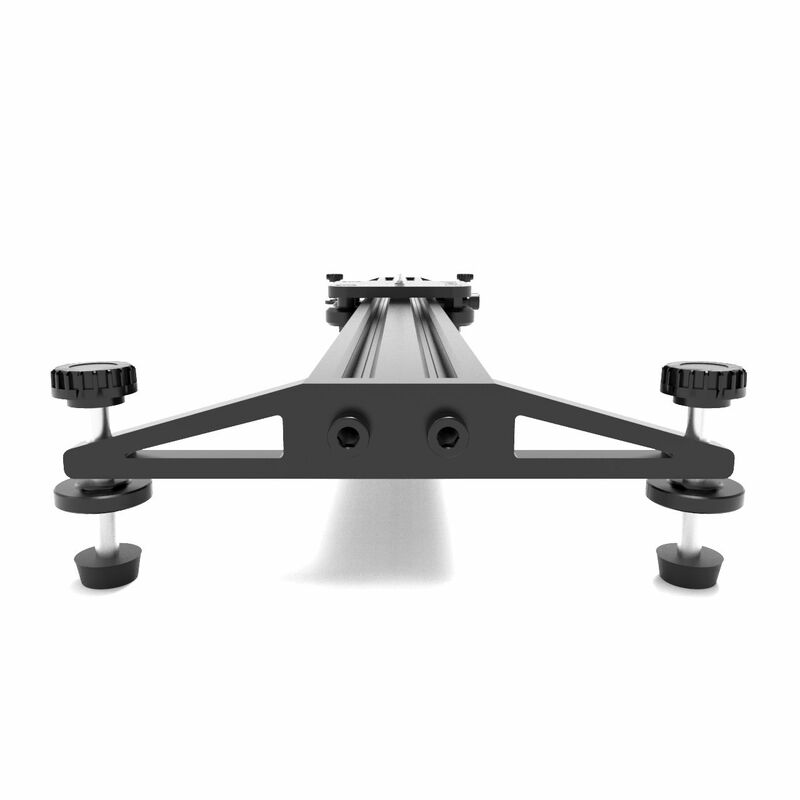 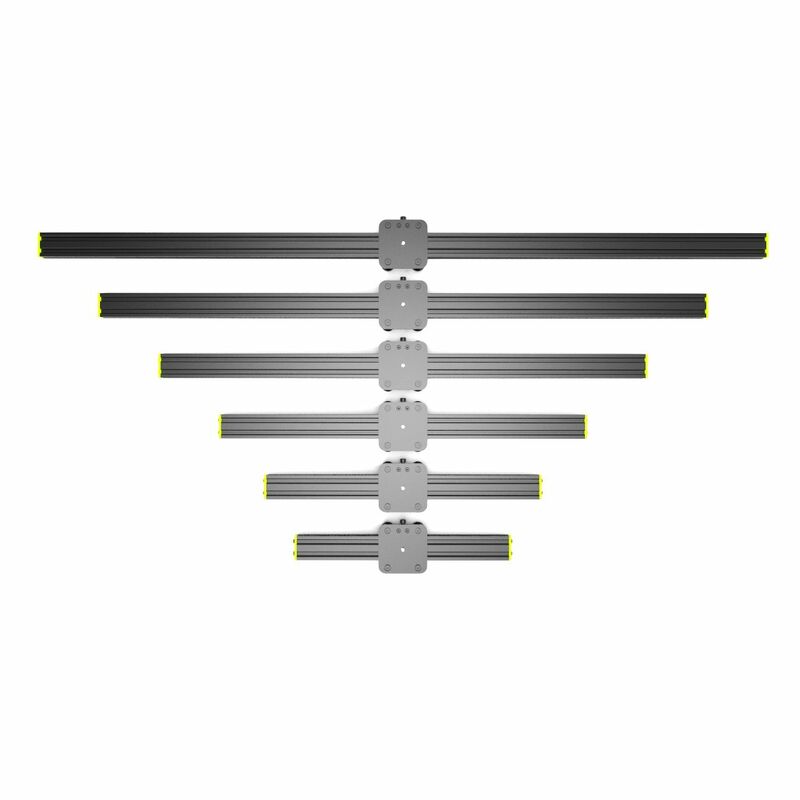 Our sliders use only the best parts, stainless steel, anodized aluminium, and no plastic.